2 Bedroom Flat For Sale in Darlington for Offers in the region of £115,000. Ideally situated in Darlington's prestigious West End whilst being ideally located for the town centre and all of its amenities and transport links. Scholars Park is a purpose built development of high end apartments. 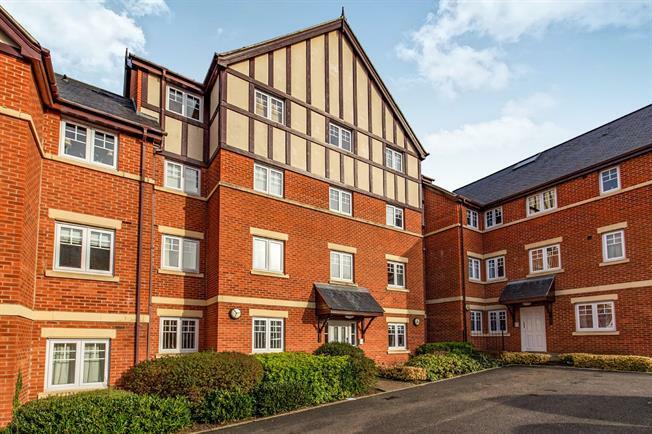 This ground floor two bedroom apartment comprises a lounge, kitchen, two bedrooms, bathroom and allocated parking. The property also benefits from gas central heating and uPVC double glazing throughout. Light and airy main reception room. Contemporary kitchen fitted with a range of wall, floor and drawer units benefitting from integrated gas hobs, sink and oven. Fitted bathroom with bath tub, pedestal wash hand basin and low level WC.